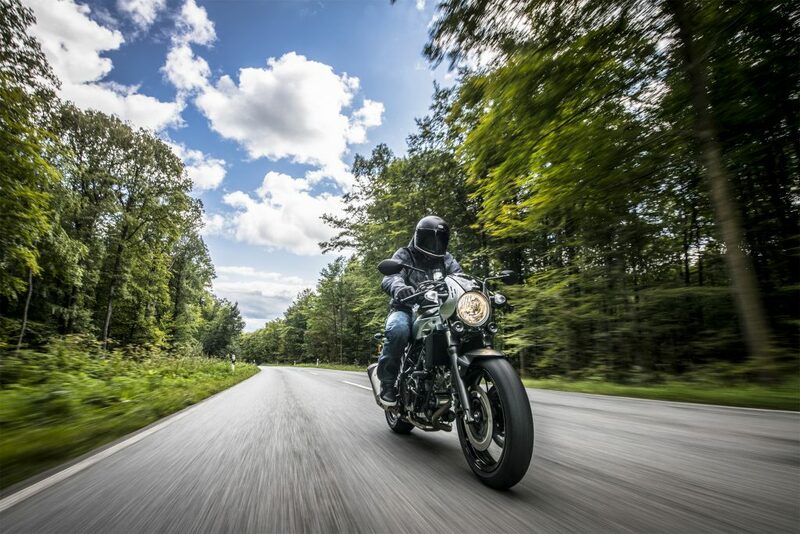 The new SV650X headlines Suzuki’s attendance at this year’s Motorcycle Live, the cafe racer-inspired V-twin middleweight centre stage on the Japanese firm’s stand. 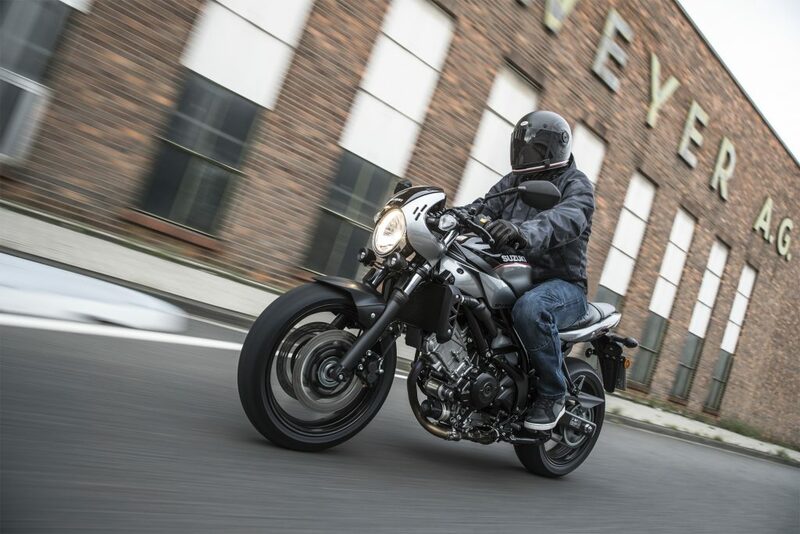 Following the reveal of the SV650 Rally Concept at the Osaka show in 2016, anticipation for the SV650X – as it would become known – has been high, with the neo-retro machine unveiled at Eicma earlier this month. The SV650X follows the design concept as the Rally Concept, which pays homage to the tarmac rally cars of the 1970s. It gets a new bikini fairing and tinted screen, clip-on handlebars, and a tuck-roll seat.